What do you think of when you think of the definition of a man? Do you think of someone who is tough, very stern and doesn’t show much emotion? Why can’t a man be someone who expresses his emotions and isn’t afraid to tell and show people around him that he loves them? This is a double standard, though. We look at women and how they interact with each other and see that this is not the truth. They are not looked down upon when they tell others how they are feeling, and platonic physical contact between two girls is not uncommon. Why can’t this be the same for guys? John 13:34-35, Romans 12:10 and 1 John 4:7-8 all talk about how we need to love our neighbors because Jesus first loved us. If men are deterred from showing their emotions, how are they supposed to show others that they are loved? Looking at the love language test, we can see how different people express or feel love from others. This is a great way to further understand yourself and how you can better interact with others. The idea that this is wrong also creates many future psychological problems for those with physical touch as No. 1. A very common problem that comes up in most adults is “skin hunger.” This is exactly what it sounds like: a need for contact with another person. God created us to need physical affection like it’s food or water. If we continue to discourage men from showing emotions because of false notions such as “it’s not manly” or “it makes you gay,” it will lead to drastic consequences. If you have any needs, come forward as we stand and sing. 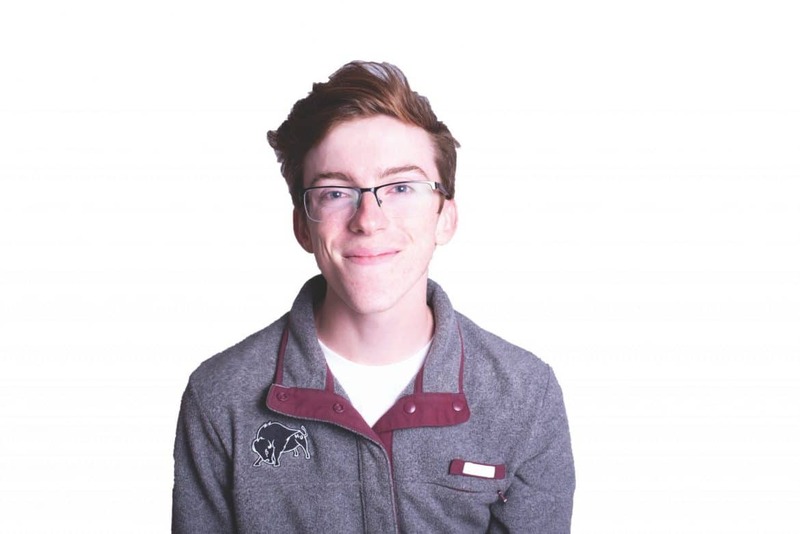 Michael Taft is a guest writer for The Bison. He can be contacted at mtaft@harding.edu.